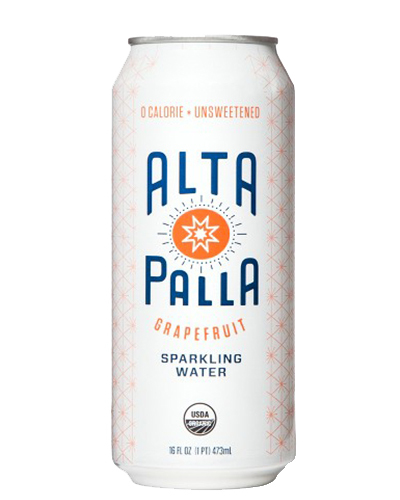 Refreshing sparkling water and organic fruit flavor is all you need. 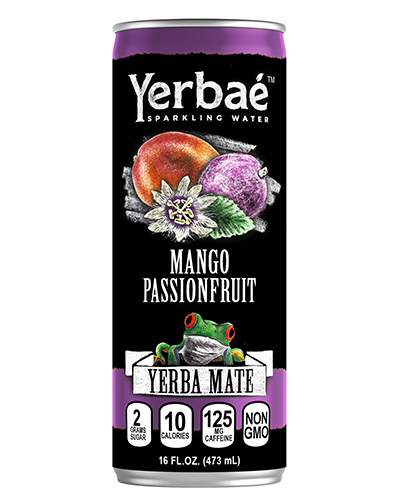 With all our products delivering you quality benefits ranging from being Non- GMO and gluten free, we have brought you a clean and uplifting experience that can be integrated into any lifestyle. 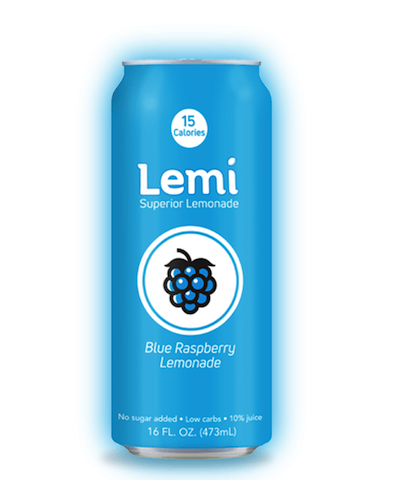 Lemi is lemonade for the modern age. 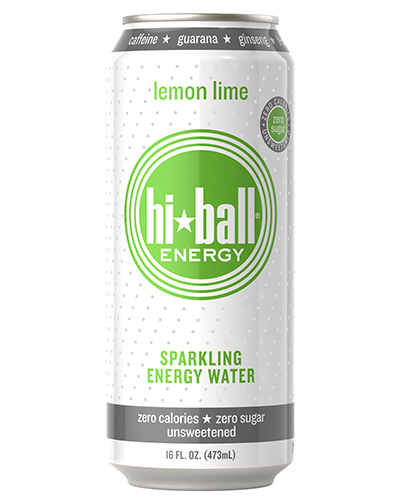 Made natural and refreshing with no added sugar, low in carbs, and best of all, only 15 little calories. 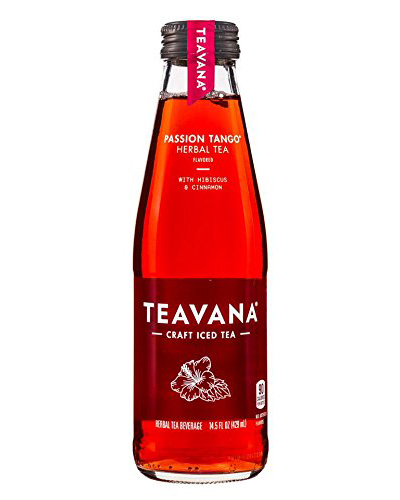 It’s lemonade that quenches your thirst without filling you up. og Wash is the best naturally sweetened, vitamin enriched, low-calorie kid’s beverage that helps kids stay refreshed throughout their busy day. With so many flavors to choose from, we are sure your little one will have a swine-sationally fun time trying them all! 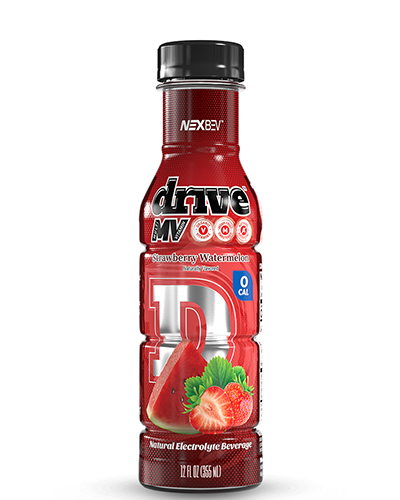 To create Drive MV, we found the highest quality and healthiest ingredients to meet the needs of today’s health-conscious shoppers. Health and wholeness are the foundation of our character as a company; therefore, we prioritize the nutritional value of our products. 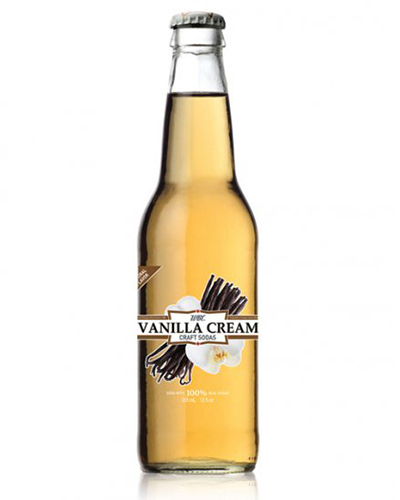 While drinking a bottle you’ll notice the vanilla notes up front and wonder what familiar taste you’re getting at the end. 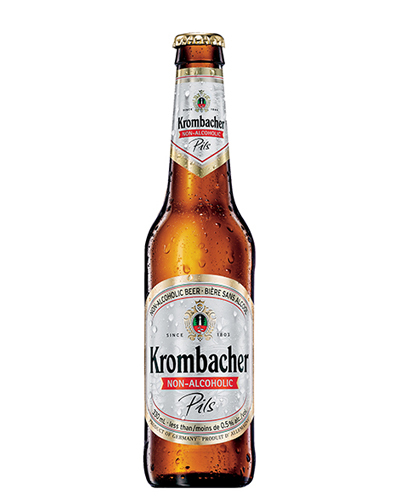 The wintergreen finish will cause you to reach for that second bottle. Maybe pour it over some vanilla ice cream this time? The electrolytes in our Mineral Spring Water have been known to and could help to regulate nerve and muscle function. 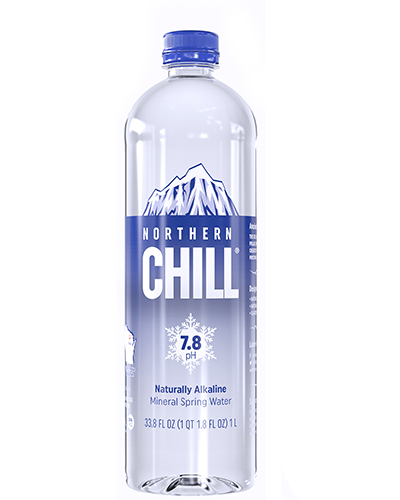 And Northern Chill has no artificial ingredients or additives and zero calories, cholesterol and carbs; just refreshing taste that quenches your thirst. Make no Mistake – BANG® is not your stereotypical high sugar, life-sucking soda masquerading as an energy drink! High sugar drinks spike blood sugar producing metabolic mayhem causing you to crash harder than a test dummy into a brick wall. 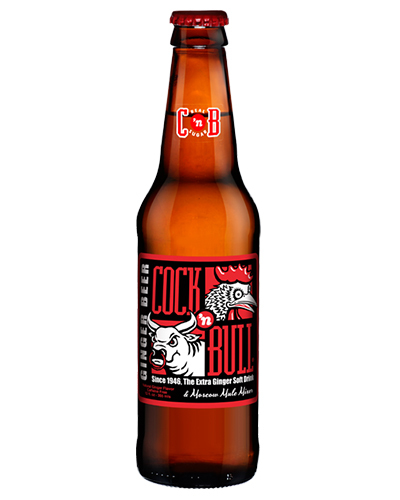 O'Doul's and O'Doul's Amber are non-alcohol malt beverages. 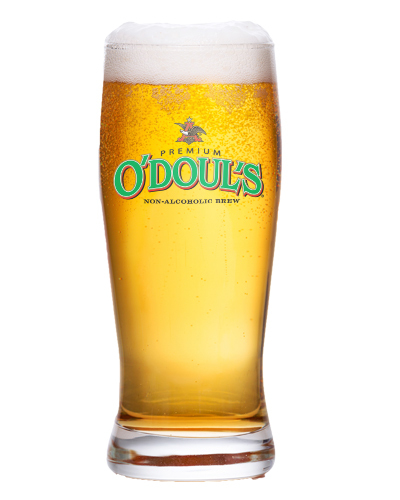 O’Doul’s Amber has a rich, slightly sweet taste with a flavorful hop finish. 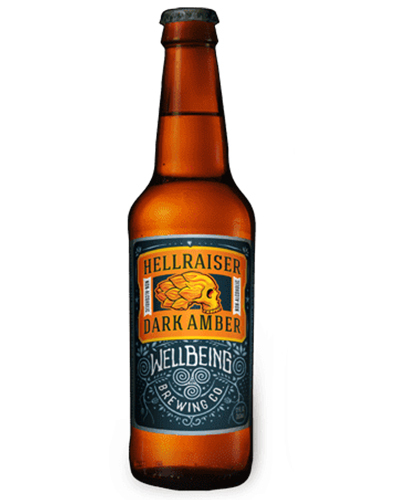 O’Doul’s and O’Doul’s Amber are brewed as traditional premium beers – fermented and aged to full maturity.